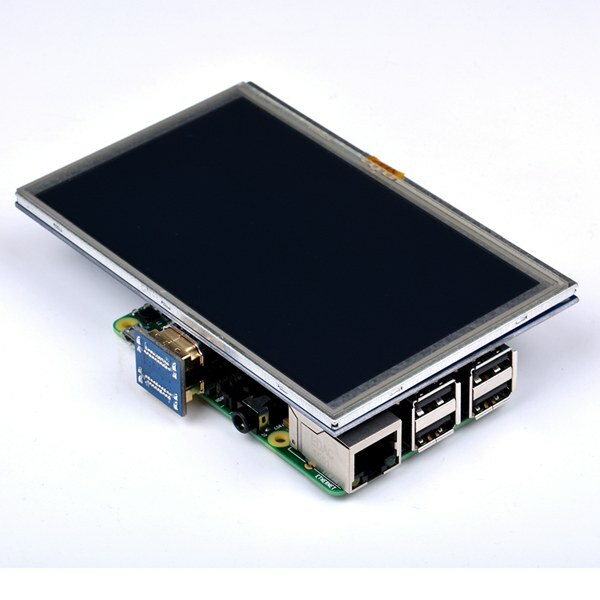 This 5 inch HDMI TFT LCD touch screen is special designed for Raspberry Pi. We have Updated the Image and User Manual for the Latest Raspberry Pi 3. You can download the image to use this screen directly or follow the steps to configure your own system, find the detail in User Manual. Note: The Raspberry pi does not includes.